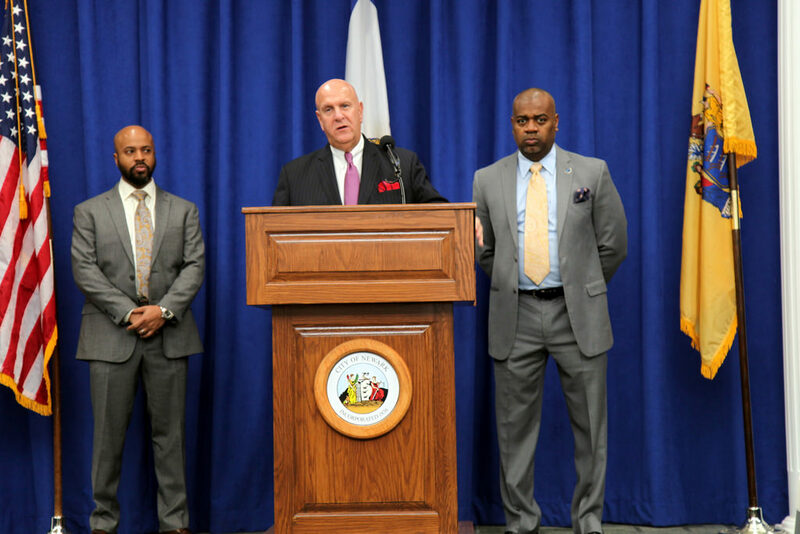 Mayor Ras J. Baraka and Public Safety Director Anthony F. Ambrose will join other comma city and law enforcement leaders in “A Critical Conversation About Race and Policing” on Monday, September 12, from 7 to 9 p.m., at the New Jersey Performing Arts Center’s Victoria Theater. The center is located at 1 Center Street in downtown Newark. The discussion will focus on the national wave of fatal police shootings and the violence that followed, and steps that can transform the relationship between police officers and the communities they serve, to reduce police shootings and improve law enforcement through police/community collaboration. The event is free, but seating is limited. Reservations must be made in advance at njpac.org/movingforward, at the NJPAC Box Office, or by calling 1-888-MY-NJPAC.